At first glance the courtroom battle between a mother and her son for custody of his niece – his late sister’s daughter – who appears to be a child prodigy, seems a heavy subject. 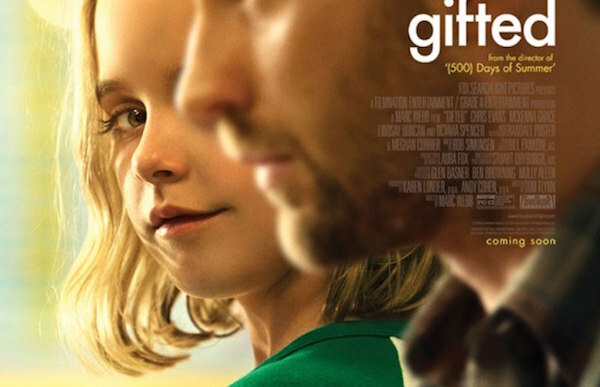 However, Gifted is actually a well-handled, sometimes humorous and often uplifting pleasure – “the most surprising thing about “Gifted” is that it’s any good at all” (Roger Ebert). 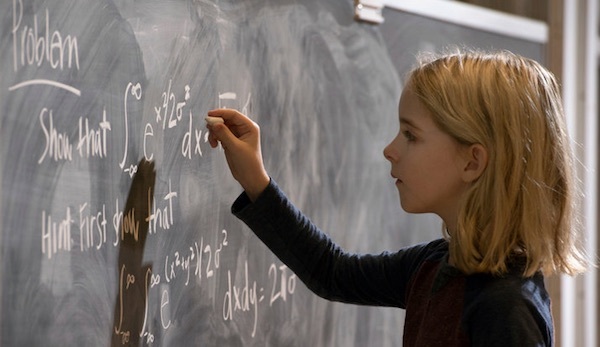 Seven-year-old Mary (Mckenna Grace) is happy being home-educated by Uncle Frank (Chris Evans) but gets packed off to school against her will. And there she is found to be a mathematical genius. Grandmother Evelyn (Lindsay Duncan) wants to remove the talented child from the care of happy-go-lucky Frank and there the problems begin. Grace “delivers an exceptional performance” in this “funny and moving comedy-drama” (Hollywood Reporter) – while Mary’s pet, a one-eyed ginger cat named Fred, plays an unexpected and very crucial role!